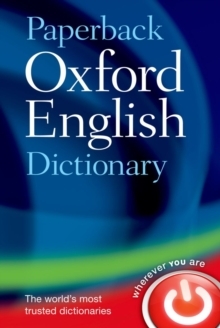 The Oxford Latin Dictionary is the world's most authoritative dictionary of classical Latin, with comprehensive coverage of the language from its beginnings until AD 200. 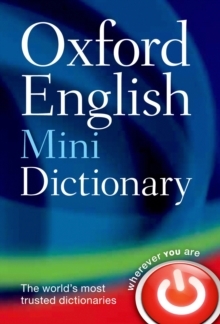 More than fifty years in the making, and originally published in a series of fascicles (parts) from 1968, it was finally published as a single volume in 1982. 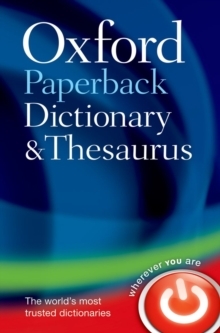 As well as 40,000 headwords and 100,000 senses, the dictionary includes a vast collection of illustrative quotations taken from the canon ofclassical literature, each now conveniently arranged under the appropriate sense or subsense. In addition, the newly digitized text incorporates a significant amount of editorial updating, including revised English translations, expansion of many abbreviations, and clearer labelling throughout thetext. 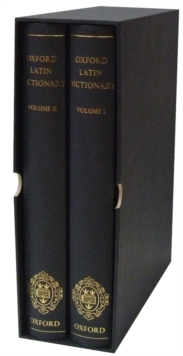 The new design is a masterpiece of concision and clarity and the entire text is handsomely bound in two volumes. 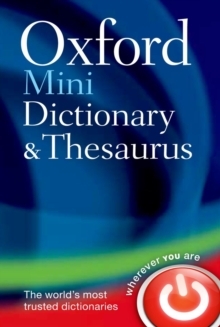 Finally, the supplementary material has been completely rewritten and includes a new introduction by noted classical scholar Dr Christopher Stray and a guide to using the dictionary.